The purpose of this application is to allow the user to create products in the system for sales and inventory controlled. 2. 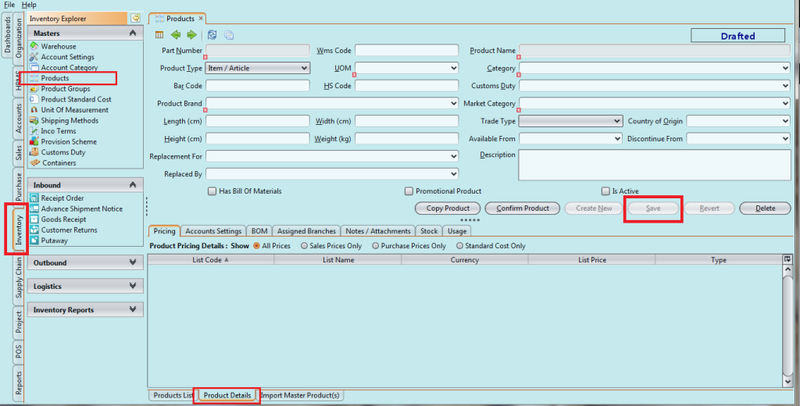 Fill in the product item’s information. Textfields marked with “x” are mandatory.